Please email us and give us your feedback. Let u s know what we can do to serve you better. 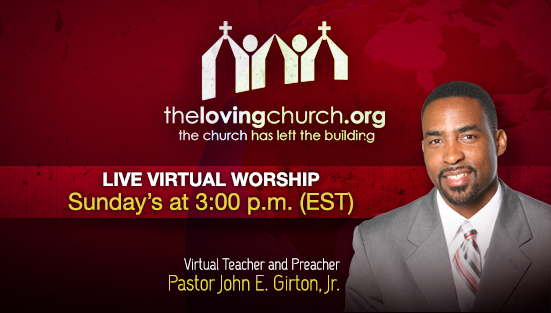 © 2014 The Loving Church, Indianapolis, Indiana 46208. All rights reserved.